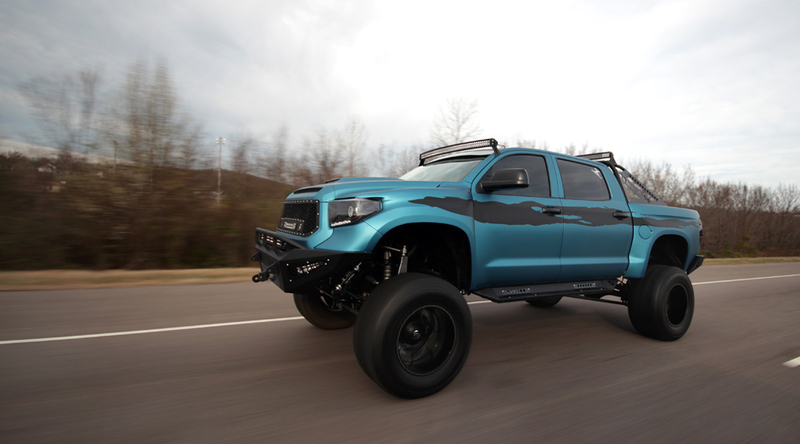 WE ARE: A collective of custom truck enthusiasts, builders, photographers, artists, innovators, and custom aficionados from around the world dedicated to preserving the custom automotive industry that we love for the next generation. WE capture passion through both our builds and our lenses. We push boundaries, break all the rules, and pursue our dreams. We hold ourselves to a higher standard. We see what others simply can’t. 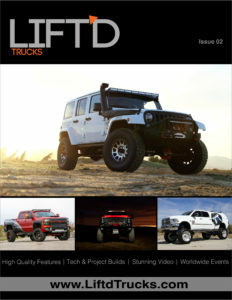 We are Lift’d Trucks Magazine. 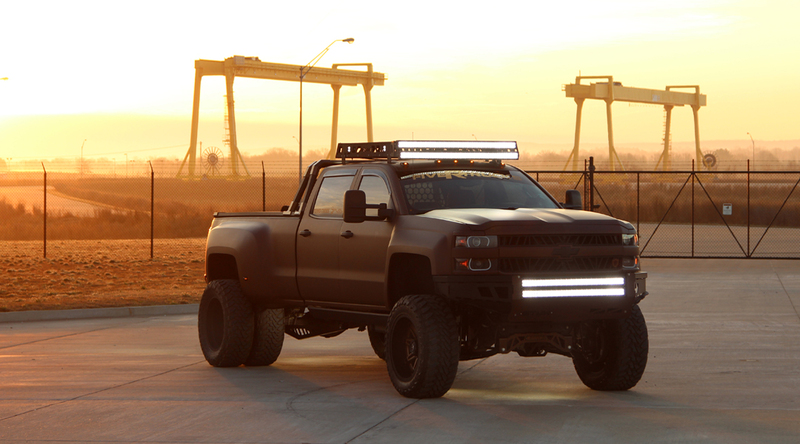 ALL THINGS LIFTED: We appreciate all types of lifted vehicles. 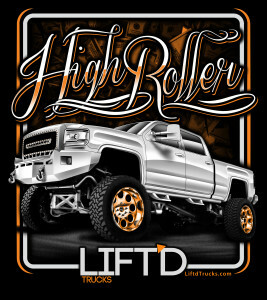 Whether it’s pre-runner, diesel, race, show, Jeep, SUV, 2x, or 4×4 – this is THE place for all things lifted. We feature the best of the best from every lifted genre around the globe. 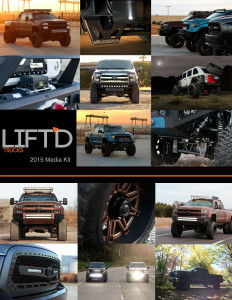 Lift’d Partners: We couldn’t break all the rules and push the boundaries of automotive publishing without the help and support of our partners. If your company prides itself on quality and you’re looking to partner with like-minded individuals, click here for more info and join the Lift’d Family.